WIN a FREE School Ball hire! The school ball season is coming up fast – if you part of your school ball committee remember that Photo Booth Fun offer nationwide delivery! That;s right, we have a team of amazing operators ready to travel to all school ball venues around New Zealand so be sure to give us a call on 0800 368 626 to check we have a booth (or two or three) available on your school ball date. 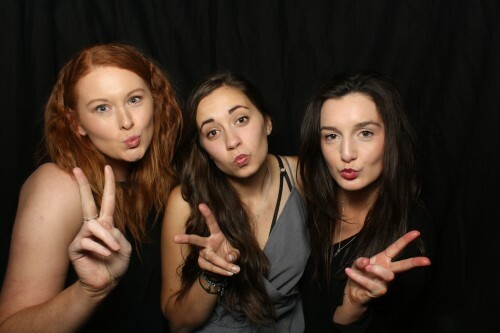 Photo booths are a must have at every school ball – not only are they an instant momento of the night, they are just FUN! And what’s more FUN than a FREE booth? That’s right, every school ball Photo Booth Fun hire booked with deposit paid by the end of April goes into the draw to WIN their photo booth hire for FREE! And a fun operator with every booth to ensure your evening flows perfectly! 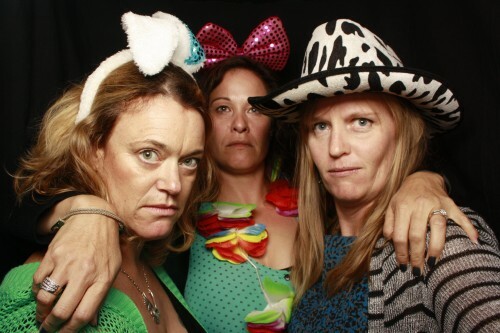 To book your booth hire (and be in with the chance to WIN your booth hire for FREE) or to get the ball rolling by checking if we have a booth or two available for you school ball for – contact Suze our admin superstar on admin@photoboothfun.co.nz ! 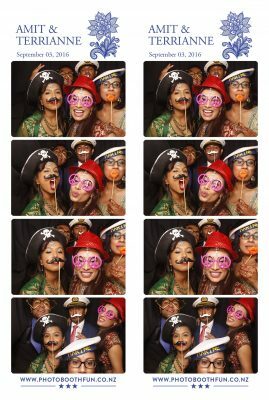 Christmas Parties and End of Year Awards functions and events have certainly kept us crazy busy these past few weeks – but as the photo booth company of choice by many of the country’s premier wedding venues, organisers and photographers – Weddings are certainly beginning to as well now! Why? 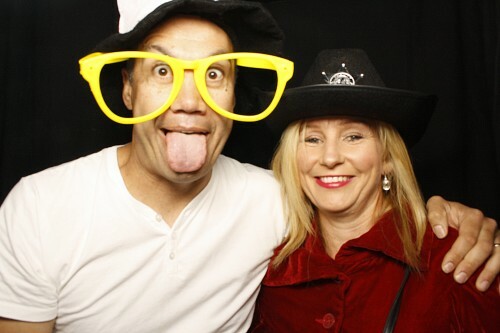 Well, Photo Booth Fun as New Zealand’s premier photo booth company, has arguably the best coverage across the country with upwards of 20 booths nationally … along with the leading edge technology and design that our booths are built on… and not forget to mention our awesome Team of trained Booth Operators! We also know how to have fun… ensuring guests do too! You only have to check out our Online Galleries to see this! So, with our booking calendars filling up rapidly around New Zealand… now is certainly the time to get your booth booked (please!) – and to avoid potential disappointment! As a bonus for booking now (this month/December) – and not putting us in that awkward position of having to say “sorry, we can’t do your special day” or “yes we can – but we will need to bring a booth in from another region with a surcharge” (both of which we dread) … we have decided to extend our November offer of a free Deluxe Custom Designed photo strip! This is simply a $70 gift – just for booking your booth now and not later/last minute for any Wedding between December and April next year. 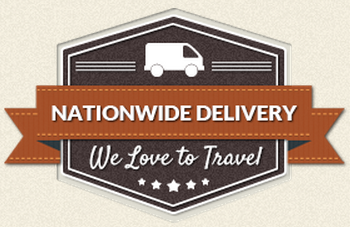 We look forward to hearing from you… just visit our enquiry page to see if we can make it happen! Last chance to deluxe upgrade your Summer Wedding! This month we are offering brides and grooms from around New Zealand the opportunity to deluxe upgrade their Summer Wedding – so if you’re getting hitched before the end of April you’ve only got 7 days left to book us and receive a FREE deluxe custom photo strip upgrade. Want to see more? 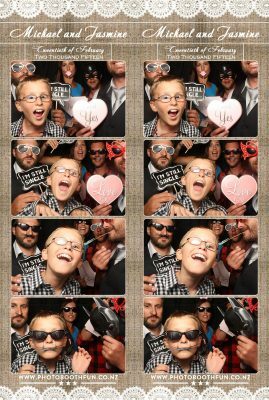 Click on any of the deluxe photo strips above to check out 11 awesome deluxe photo strips in 30 seconds! So, if you’re ready to dial up the Photo Booth Fun and receive a FREE deluxe upgrade for your special day, contact our admin manager Jacqui via 0800 FOTO BOOTH (368626) or our booking form before the end of November! It’s the little things that can make your wedding day…. 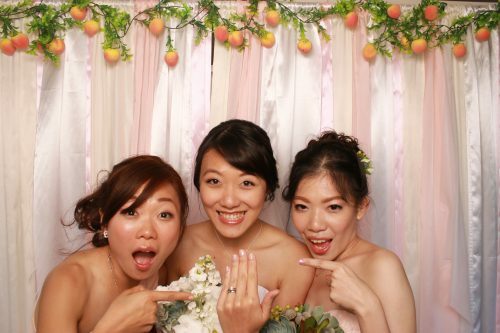 Having a photo booth not only keeps your guests entertained but it creates the most amazing memories. These memories you will have for a life time. 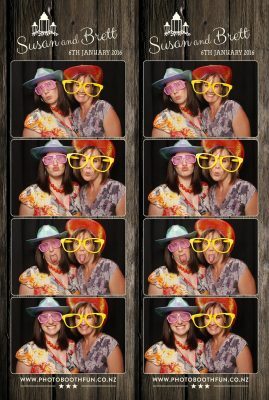 Here at Photo Booth Fun we offer a few little extras that can make your special day even better. Perfect little keepsakes!! We can personlise an amazing guestbook for you. What better way to remember the day than to have special photos and messages from your guests. Our awesome operators will take the time to stick a photo strip into our albums and get your guests to write a special message to you. A perfect keepsake!! 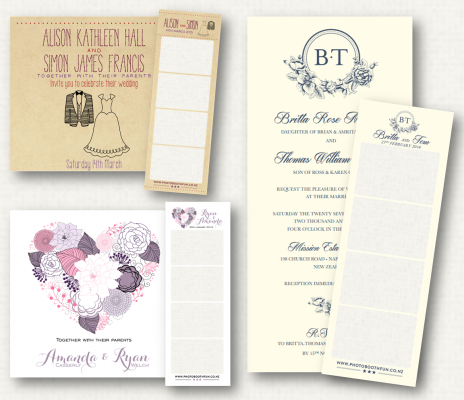 Our in-house graphic designer will create a personal photo strip taken from your invite or wedding imagery. He will take the time to design the perfect strip to match your special day. Check out http://bit.ly/DeluxeSummerWedding for our special promotion we are running for November 2016. 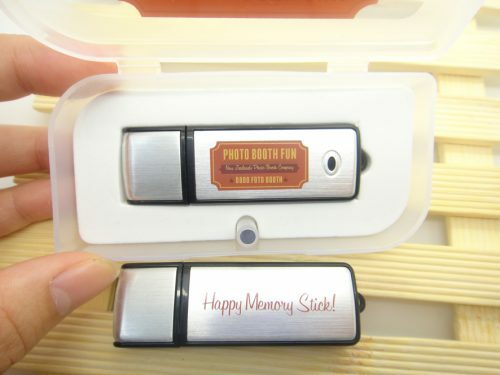 With every package booked you will receive a custom USB stick with all the individual images and photo strip prints taken in the photo booth. These are high quality images that you will have forever to use as you please. 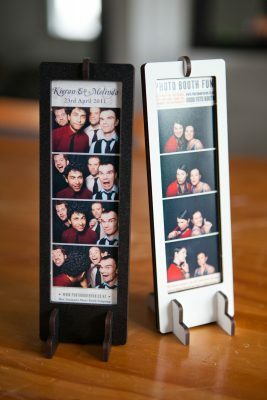 These are another special touch to keep the photo strips in – a great keepsake for your guests to take home. Another special touch is to add a custom backdrop. 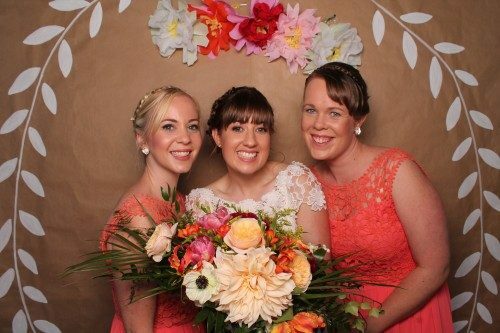 They can help tie your photos in with your wedding theme to create beautiful pictures. Take advantage of the amazing weather this summer and try an outdoor backdrop. We can add all your pictures from the day to a special online gallery. A password will be added so that only the people you choose to view the images will have access to it. This is a quick and easy way for you to share your memories with your family and friends. Give us a call on 0800 368 626 to book a photo booth and talk about adding some special little keepsakes to your package. Wishing you an amazing summer wedding season! Deluxe upgrade your Summer wedding! Wow, can you believe the Summer wedding season is just around the corner?! Our photo booths are the perfect way to entertain your guests while you’re off having your formal photo’s, and a great way to warm up your guests for a fun night once the festivities get started! Best of all, your guests go home with an awesome momento and YOU receive a digital copy of every photo and photo strip as well! 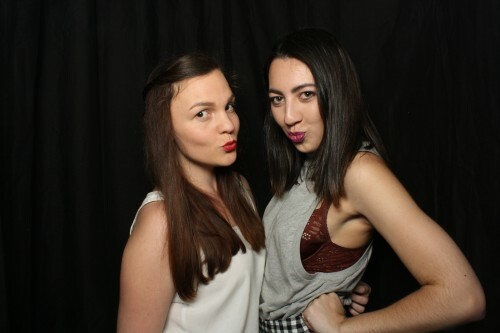 And with a national network of photo booths we’ve got you covered right across New Zealand. We are taking summer wedding bookings NOW. For this month only (November) all weddings booked between now and the end of April will receive a FREE upgrade to a deluxe custom strip. 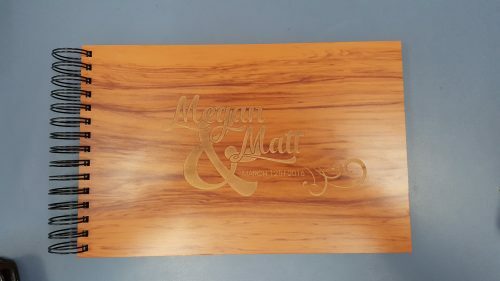 Plus we have a range of extra’s to personalise your event even more like a guestbook album, guest envelopes, photo strip frames or online gallery. So what’s so special about our Deluxe custom strips? Tony, our in house graphic designer, works with you to convert your invite and/or wedding imagery into your own deluxe custom photo strip. And he’s brilliant, check out some of the examples of reference material and deluxe custom strips below. It’s a fantastic way to keep the look and feel of your event in theme and another special touch to personalise the momento of your day for your guests. So! To dial up the Photo Booth Fun and receive a FREE deluxe upgrade for your special day, contact our admin manager Jacqui via 0800 FOTO BOOTH (368626) or our booking form before the end of November. Wishing you all a fantastic November! 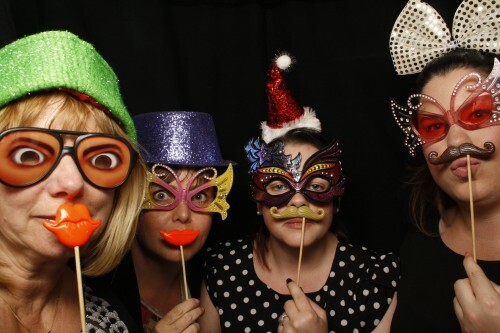 Need a reason to book a photo booth for your Xmas Party? Has anyone else spotted the Christmas themed pop up stores in their mall? Yes the silly season is around the corner and for many it’s time to start booking venues, and choosing food and drinks for that perfect xmas function. If you’re not convinced just how much fun you and your friends will have with a photo booth – check out this xmas office party time lapse video. The view from the top was so amazing we just had to take the curtain off our photo booth and… voila! Our very cool retro styled booths travel anywhere there is power supply, and operate quite nicely at all altitudes ;) And if you’ve already booked us for your xmas party, contact Jacqui before the 31st and she will add a customised strip or online gallery to your booking. Wishing you all an awesome October! 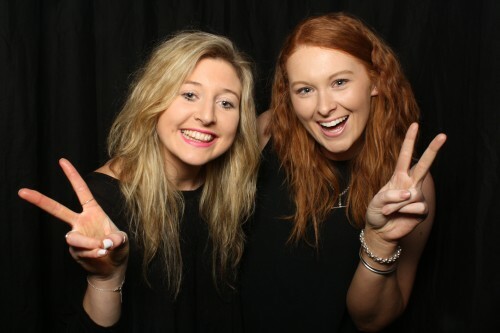 Everybody loves a photo booth – why not book one for a client? 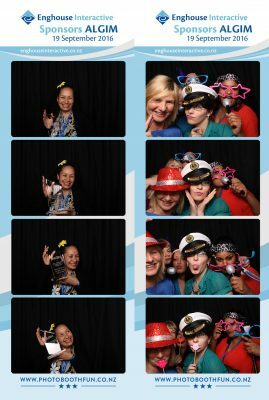 Already the Wellington Photo Booth Fun schedule is filling up with corporate parties, annual awards dinners, staff get together’s, fundraisers/community events… and private parties where friends and families are just getting together to have fun! 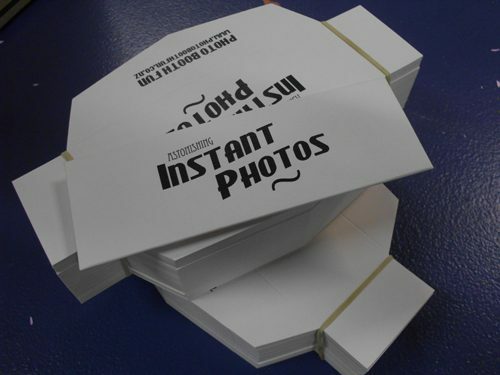 Within these booking are a growing number of events where suppliers have booked a booth for client functions… a really cool and affordable way of saying “Thank You” in a manner that will be long remembered with a brand/logo on the custom photo strips! Give us a call if you want to discuss this idea some more… we would love to work with you to get the most out of such and can discuss other services such as deluxe custom designed photo strips, online galleries, custom backdrops… some of which may even be complementary! 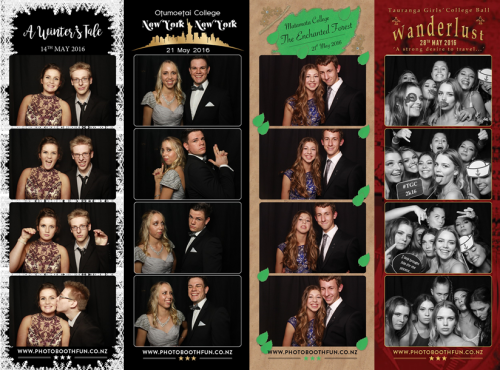 And here’s some brilliant photo strip designs from this years school ball season!! There’s a lot of fun to be had coming up with, and coordinating poses in the booth. And along with a lot of creativity and new ideas, there are the usual tried and true favourites which almost always work and even when they don’t, they’ll bring some good laughs!